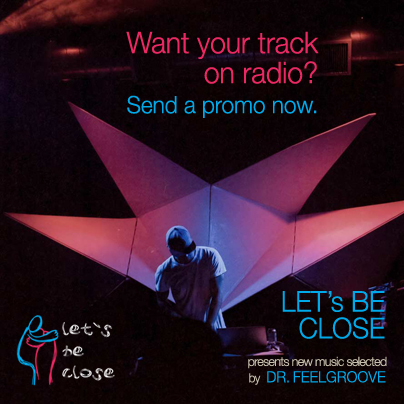 Do you want to get your track on air and have it featured in 'Let's Be Close' Radio Show? Then do not miss your chance. 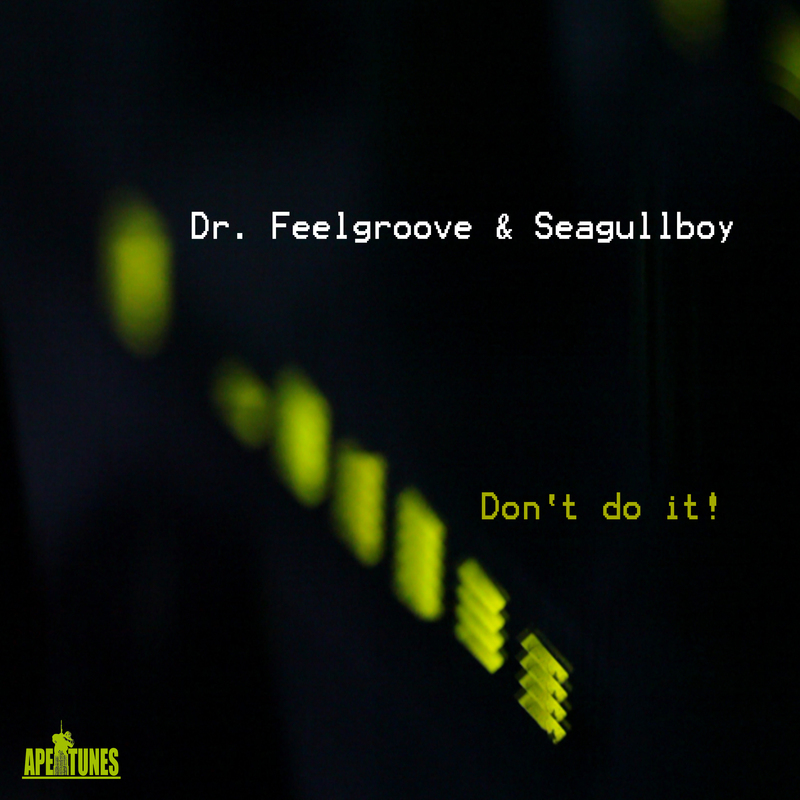 Be sure to send your demo to Dr.Feelgroove.. Check out the video of the first single of Nippletweakaz - I don't mind feat. Karshana. Listen to something new from Dr.Feelgroove and enjoy music with French feeling and amazing deep bass. 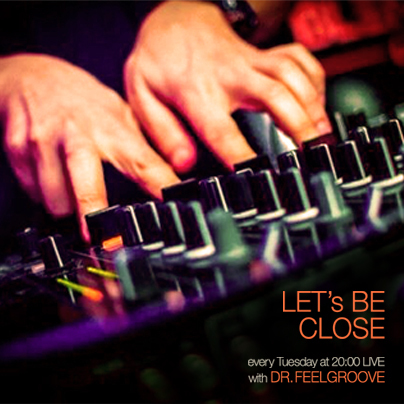 Dr.Feelgroove's radio show 'Let's Be Close' is on air every Tuesday at 20:00 (18:00 GMT) on Radio NOVA. Enjoy a selection of great house music, mixture of house, soulful, funky, afro, latin, jazz etc..
Dr.Feelgroove is a DJ and producer and starts mixing music in 1993. Since then music plays key role in his life and parties as well as work in studio are his stage to perform. At the moment Dr.Feelgroove runs his own radio show on Radio NOVA 101.7 FM Sofia – ‘Let’s Be Close’, that runs live on air every Tuesday at 20:00 (18:00 GMT). 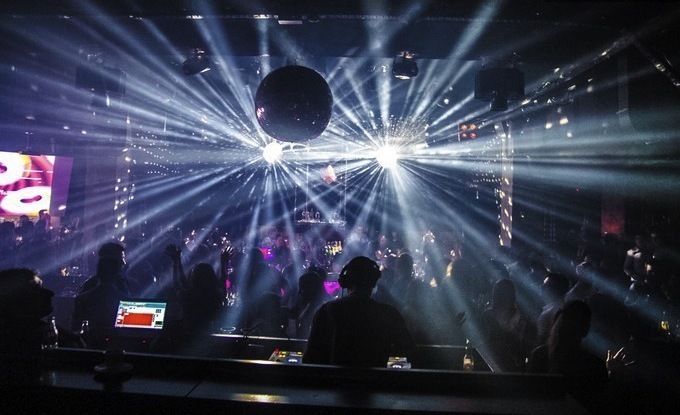 The interest of Dr.Feelgroove in club culture is focused mainly on house genre – soulful, funky, afro, latin, jazz etc. He has the freedom to play different musical styles and so he presents to his audience an influential combination of house music with melodic sound and lots of power.